The Secretary of State for DEFRA Owen Paterson MP has written to BPF Director-General Peter Davis reassuring him that in DEFRA’s “full impact assessment of the costs and benefits of the charge” “the reuse of plastic bags will be one of the factors considered within that work”. Peter Davis had written to Mr Paterson last month stating that “the title of your consultation document and text wrongly seems to assume that a plastic carrier bag is used only once and misleads since we can prove the vast majority of such bags are reused and should be exempt from the charge”. 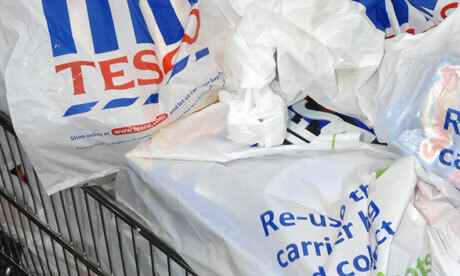 Peter Davis says: “There is the same high level of reuse here in UK and the vast majority of plastic carrier bags are not “single use” at all. It’s surprising DEFRA’s Call for Evidence barely mentions reuse, which conserves resources and saves fossil fuels”.